My crockpot is working over time in the side dish department now that it is grilling season. Today’s fresh find was Brussels Sprouts. 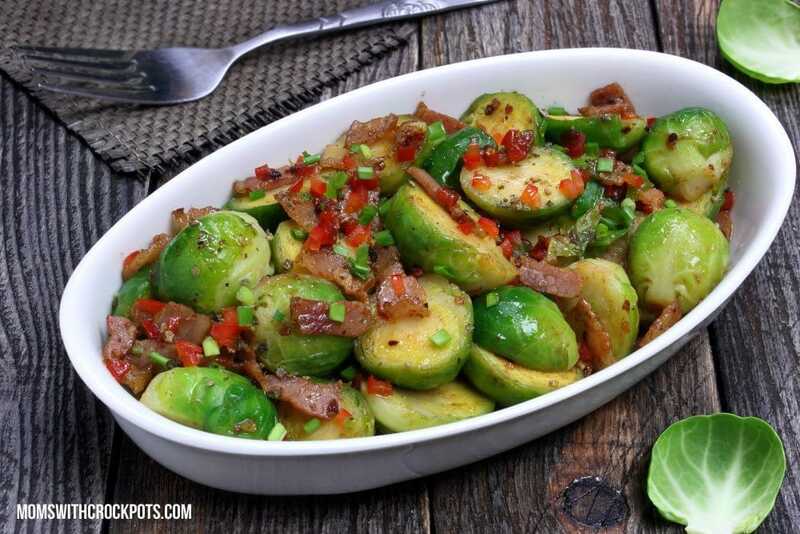 These haven’t always been a favorite of mine, but when they are cooked right…and of course with bacon….they are awesome! 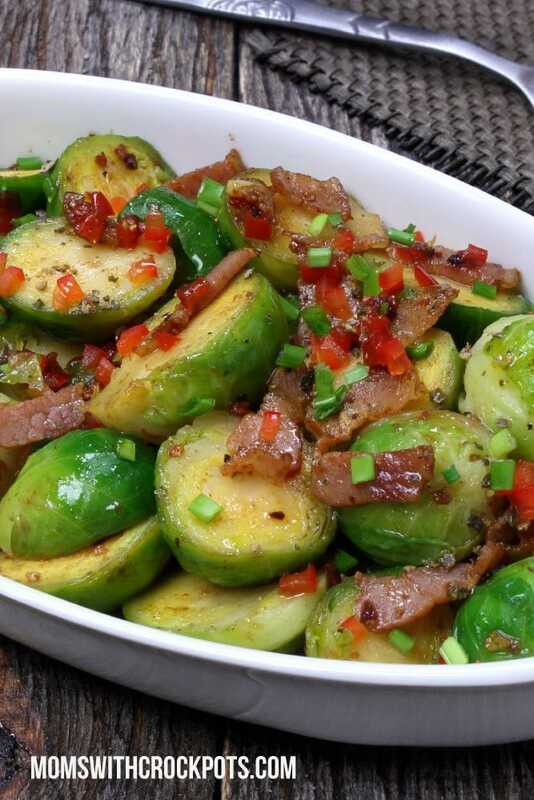 Give these CrockPot Brussels Sprouts a try! Toss with olive oil, lemon juice, salt and pepper. Top with bacon. Cover and cook on high for 2-3 hours or low for 4-6. I made these in my 3.5 quart slow cooker on high for 2.5 hours.